Now, empower them with an online scheduling and billing system for booking appointments, events, and classes, viewing their account, and paying you directly from your website. Simplifythis gives you the right tools to fill-up your calendar, reduce no-shows, and get paid on time. OK, you have got yourself a nice website. Now what! With Simplifythis, you can put your website to use by offering the convenience of online appointment scheduling and account management to your clients and prospects. Running a business all by yourself often means seemingly routine and boring tasks like taking appointments, sending invoices, reminding clients etc. can fall through the cracks. Don't worry. Simplifythis has got you covered. Convert website visits to confirmed bookings. 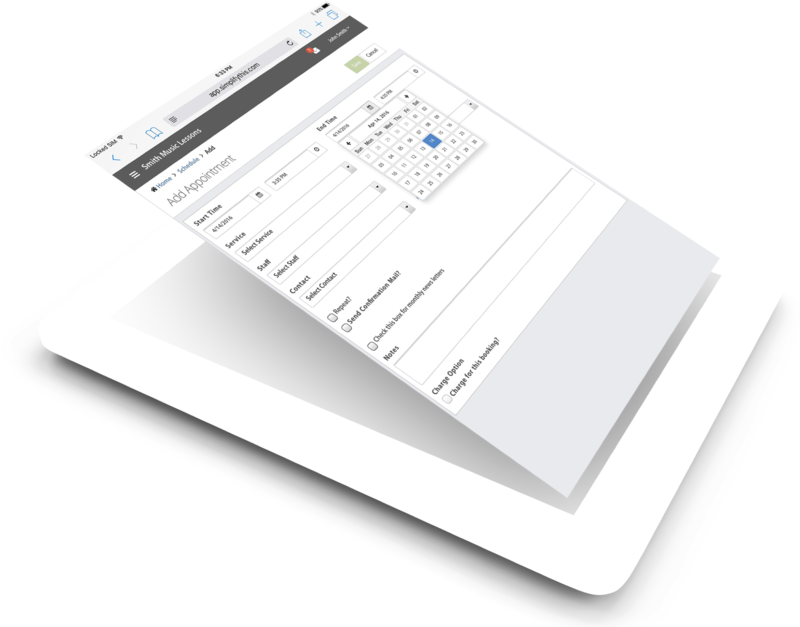 With web appointment scheduling, your visitors and existing clients will be able to book appointments and even pay for them directly from your website. More convenience to your clients - more business to you. Make it easier for yourself to manage your massage practice. With Simplifythis online appointment scheduling and online invoicing capabilities, you'll reduce no-shows, get paid faster, and be in control of your business all the time. Less time spent on administrative tasks - more money and time for yourself. A professional practice is an efficient business. 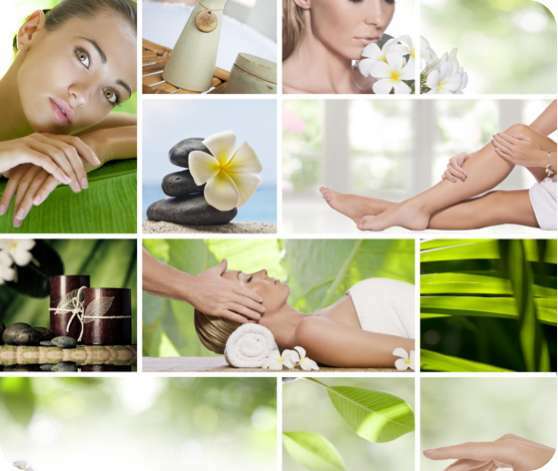 Be a part of the online lifestyle of your clients. 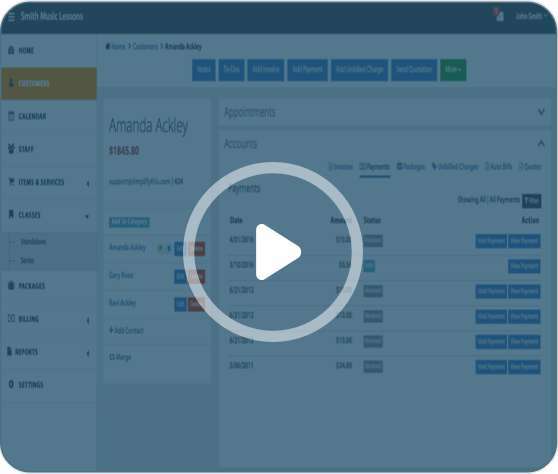 Offer the capability to book online appointments and account management to your clients. They'll appreciate the convenience and your professional image will go up a few notches. 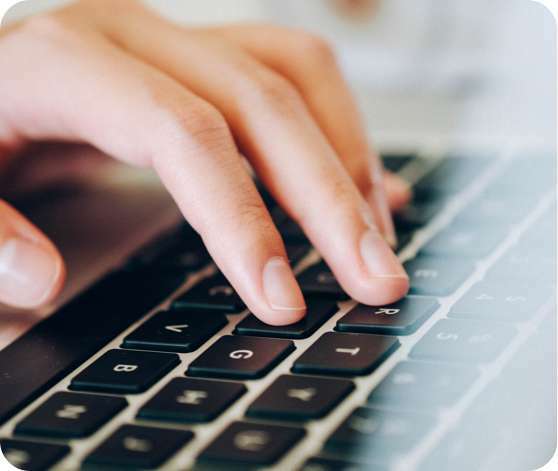 See how Simplifythis online scheduling software and online invoicing can connect you with customers and help manage your business. 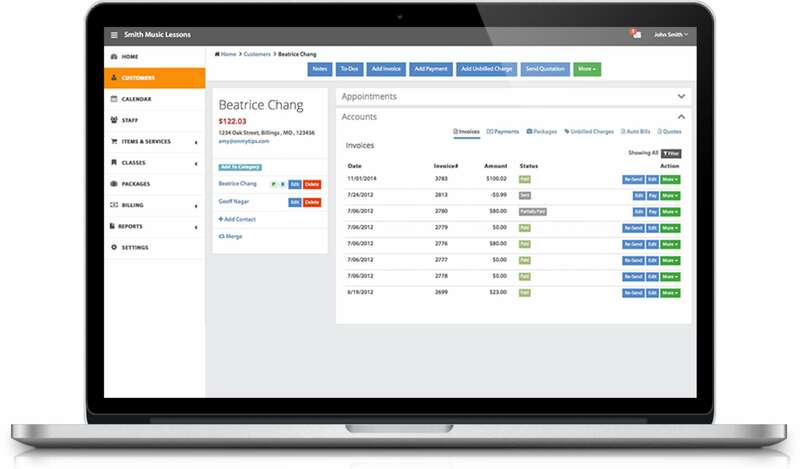 Simplifythis provides appointment scheduling and billing software for small buisness owners to manage thier business from their smartphones, tablets, and computers. 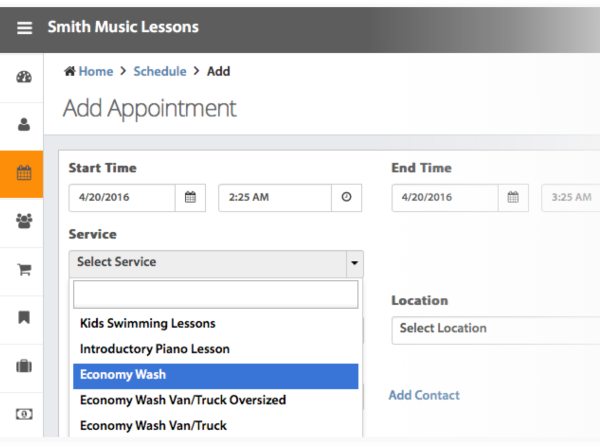 Easy to use, customizable booking system makes it convenient for your clients to book your services and classes and fills up your calendar. Integrated billing and payment system let's you charge your clients for the services and classes and tracks invoices and payments for you. Online appointment scheduling, Online invoicing, billing and time tracking software for managing small business.